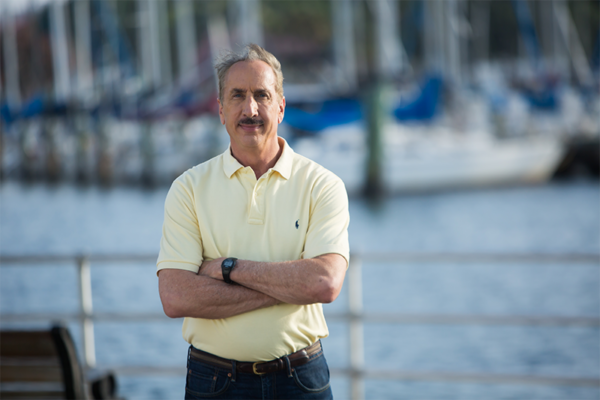 Young voters surveyed over the past week by the Power Broker Media Group chose current Mayor Rick Kriseman by more than two-to-one over his top challenger, former Mayor Rick Baker (41% to 17%). 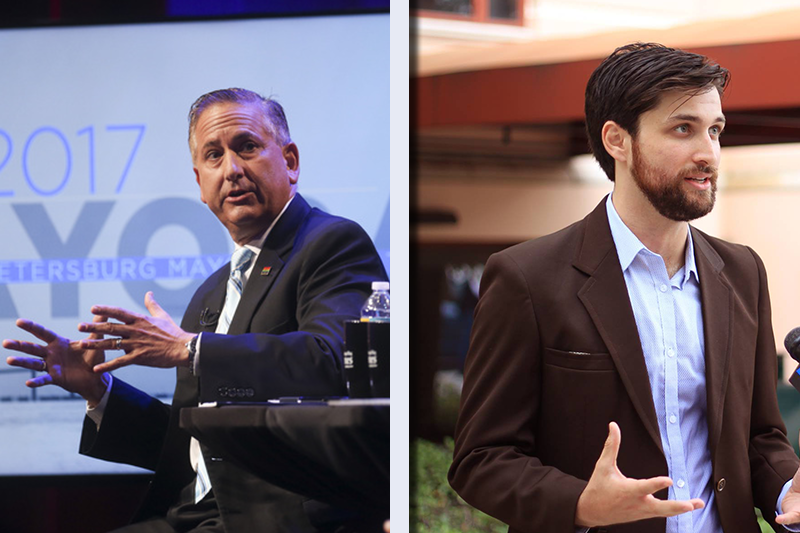 In rank order, the 101 Millennials who completed the Power Broker’s non-scientific survey named Rick Kriseman, Jesse Nevel and Rick Baker as their candidates of choice in the upcoming Mayoral election. The same top three surfaced among black Millennials, who comprised 72% of the young people taking part in the seven-question survey. They chose Kriseman over Baker by an even larger margin (41% to 12%). Nevel, who is himself a Millennial, placed third among respondents overall (15%) and second among black respondents (19%). The young adults surveyed by the Power Broker show much different leanings than those arising from scientific polls by StPetePolls this June and July. In StPetePolls’ July 17th poll, only 6% of respondents were 18 to 30 years of age, while 81% were age 50+ (36% were age 70+). Results showed Baker polling 11 points ahead of Kriseman with black voters. This is a sharp contrast to preferences indicated from the Power Broker’s non-scientific Millennials survey, which if at all indicative of actual voter choices, could show a major generational split among St. Petersburg’s African American voters. Please note – StPetePolls did not publish results by age and race combined; this next graphic reflects black voters of all ages with gray bars. When asked why they will vote for their chosen candidate, it’s clear that Millennials are absorbing campaign messages. Among Kriseman supporters, his “Moving Forward” campaign tagline surfaced in the reasons named by supporters. Nevel voters cited the candidate’s support for “Reparations.” Among Baker backers, sewer issues were mentioned by two respondents (both white). Are you registered to vote in the City of St. Petersburg? Do you plan to vote in the Aug 29th primary election for Mayor? Do you know which candidate you will vote for? Can you say why you will vote for this candidate (in 1 sentence or less)? Survey respondents gave the following reasons for their candidate choice (unedited). Pier Lies. Sewage. Overpaid staff. I asked to speak with him about issues that effect millennium vote he did so immediately. His vibrant energy and issues that relate to the common person. Progressive leader with great values and approach. I have seen and noticed the promise and the change he has made in the city of St. Petersburg. I personally benefitted from the new small business programs Mr. Kriseman established. Proven leadership without the puppets and show. The stakes are too high in our City to have a Mayor who likely shares the views of President 45. He deserves a chance to keep the city moving forward and shows he truly cares about and understands the plight of Midtown residents. He is trust worthy and promotes an inclusive environment for all. Their platform centers Black St. Pete and we’re not an afterthought. Kriseman is progressive; he cares about LGBT and environmental issues, and workers’ rights and wellbeing. The City Council and many important community leaders and organizations fully support him, too. He will move the city forward. because in 4 years he’s done more progressive reforms than Baker and Foster did in 13 years. He’s a Democrat and has done “okay ” thus far as mayor. I believe he has led the city in the right direction and will continue to do so. Kriseman has moved St Petersburg forward for all residents and provided a bright future for our city. Kriseman because he is a democrat. However, we need to demand more from his administration. Because he cares about everyone! I like the progress that has been made. If you wouldn’t vote for Trump why vote for Baker? I moved out of the city because there was nothing here for us. I came back and downtown is great for young people now. He is the only one that is going to protect us young black folks from the police! He’s the only candidate talking about the poor and working class black community; the only one pro-reparations to the black community! For the reparations owed to us black folk! Reparations to the black community. Candidate Nevel focuses on the real problems. Nothing has chaged south of Central Ave.
My decision will be made solely on statistics and the need within the community. Next Next post: What in the Heck? 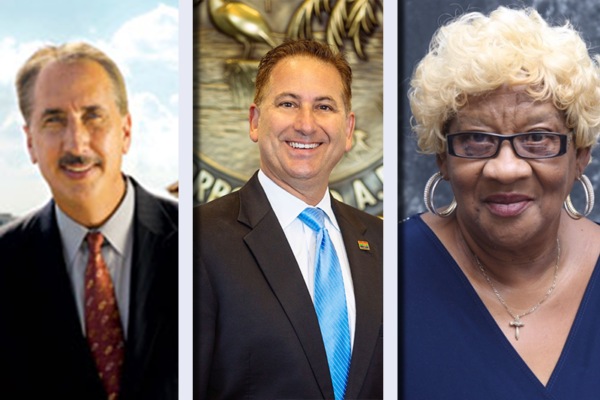 Why are Dems Misrepresenting St. Pete’s Black Vote? !